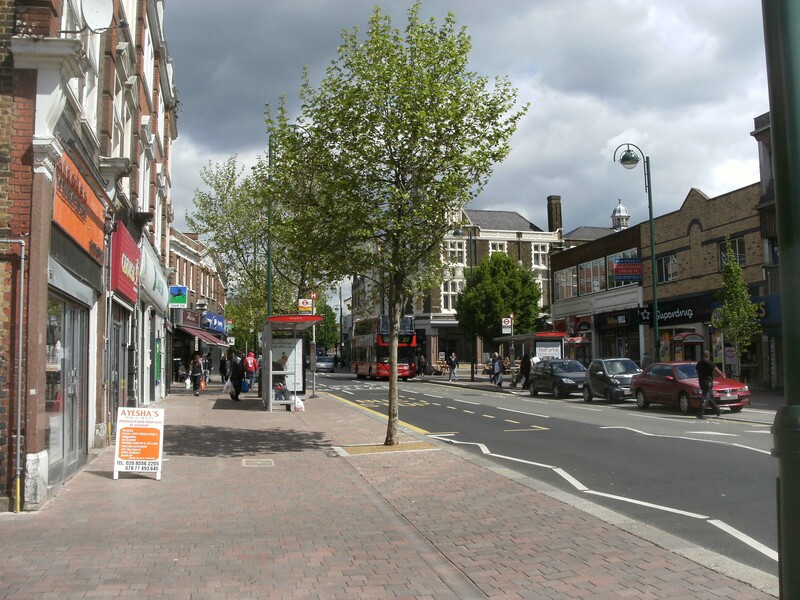 Shopping is concentrated in Leytonstone Town centre and the whole length of the High Road down to Stratford, but there are also some local shops in residential areas such as Grove Green Road and Colworth Road in Upper Leytonstone. July is Independent Retailer month, which encourages people to shop local and this site is happy to encourage everyone to shop in Leytonstone! Read more: Independent Retailer Month. Looking for a shop in Leytonstone? VisitLondon.com has a comprehensive list of shops, restaurants and other businesses on the VisitLondon.com Leytonstone page. Leytonstone Town Centre has a selection of household names: Argos, Boots, Iceland, Matalan, Primark, a huge Tesco Extra, Percy Ingle the baker’s, a large Turkish Food Centre, 99p Store, Sainsburys Local and most of the high street banks. There is also a range of independent shops including a butcher’s, florists, pet supplies, a specialist fireplace shop and furniture shop, an independent toy shop, sports shop, gifts and crafts, card shops, barbers/hairdressers and beauty shops, health foods plus most of the high street banks and a sub post office and tucked away on the edge of Gainsborough Road is City Blinds plus a number of stores selling bathrooms, interiors, electrical and other goods for the home and personal use. On Saturdays there’s an organic vegetable stall between Matalan and St John’s Church run by Organiclea, and twice a month, also on a Saturday, the Lion Heart vintage, craft and handmade market outside the Red Lion pub. See the Markets page for more information. 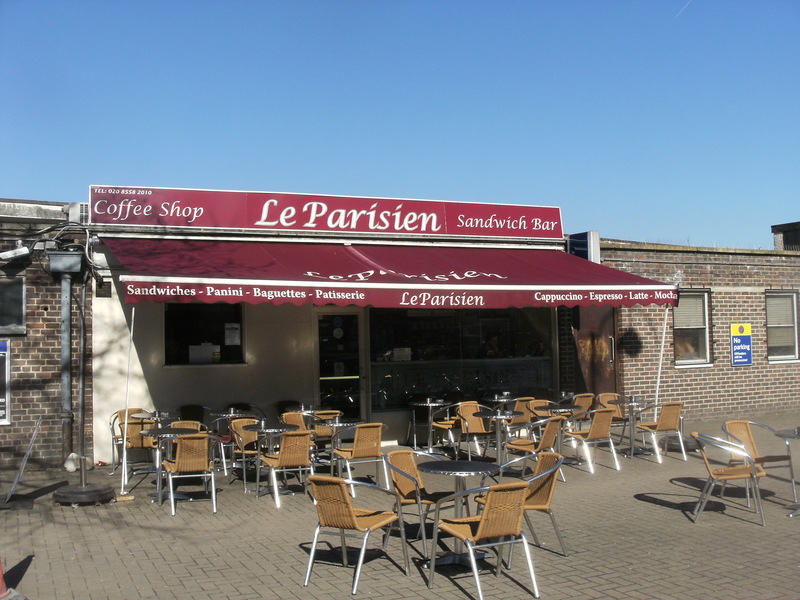 In between shopping there are plenty of opportunities for a coffee or meal and you’re only a short stroll from Epping Forest (Wanstead Flats and Hollow Ponds) if you want a change of pace. There are sub-post offices opposite Leytonstone tube station, at 355 High Road in Harrow Green and on Grove Green Road (near the railway bridge). The main sorting office is in Joseph Ray Road (just off the High Road by the Turkish Food Centre). The High Road is lined with mainly independent shops, cafés and restaurants the full length of the road. There is also a Homebase about a mile south of the town centre, heading towards Stratford, the Acacia Business Centre and a Tesco Express. There is not much you can’t buy for your day to day shopping without leaving Leytonstone but if you want to venture a little bit further you have plenty of other shopping opportunities. Walthamstow has the longest open air market in Europe 15 minutes by bus from Leytonstone town centre, as well as a shopping mall and a large number of independent and household names. In the other direction the largest shopping mall complex in Europe, Westfield Stratford City opened in 2011 and sits alongside the Olympic Park. By Leyton tube and on the edge of the northern part of the Olympic Park there is also a shopping area which includes a large Asda, Next, Currys, B&Q, T K Maxx and Sports Direct.